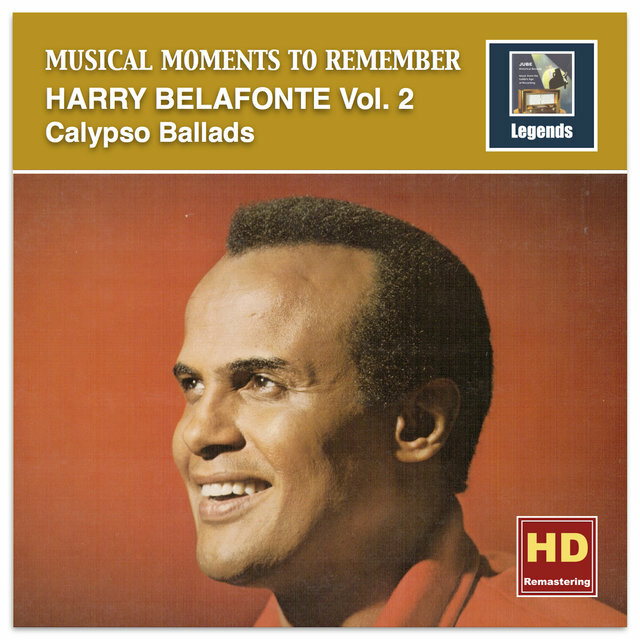 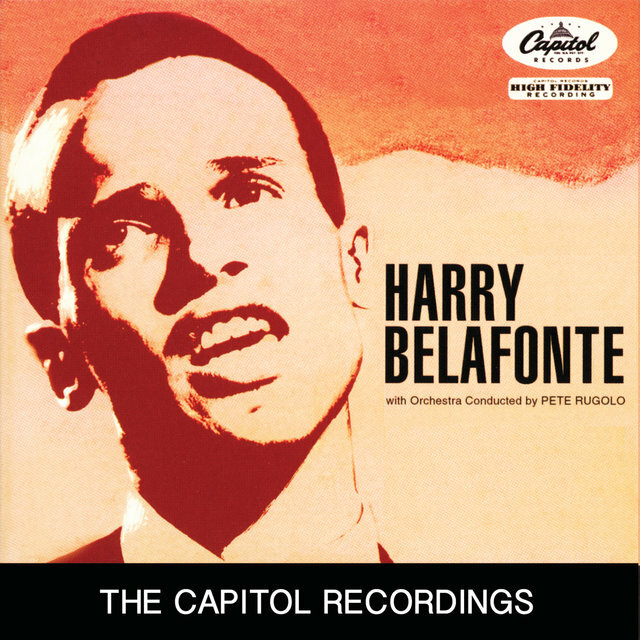 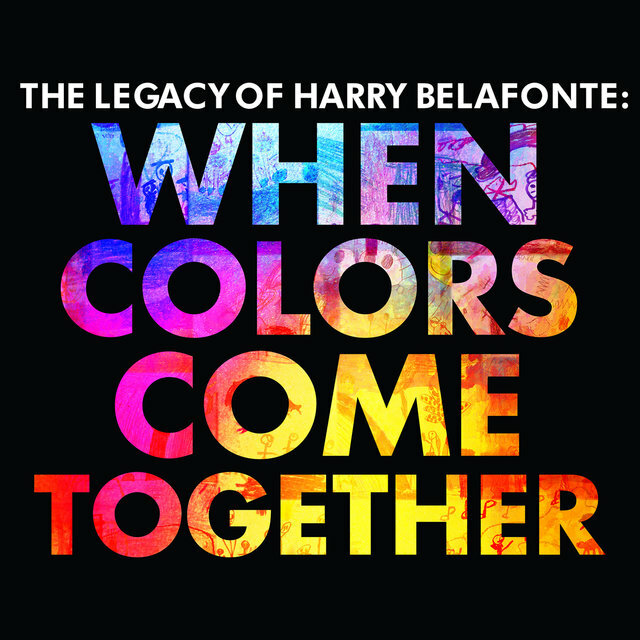 An actor, humanitarian and the acknowledged "King of Calypso," Harry Belafonte ranked among the most seminal performers of the postwar era. 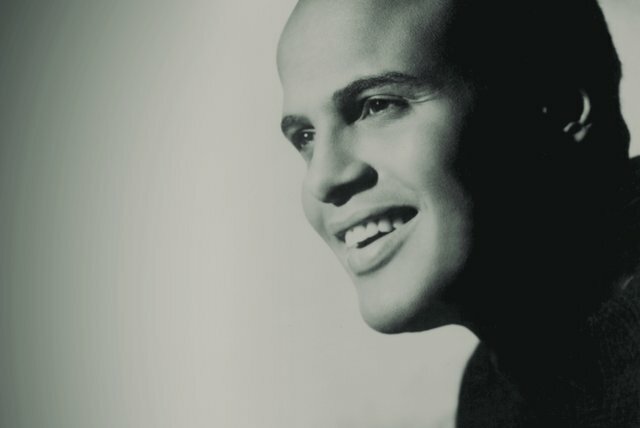 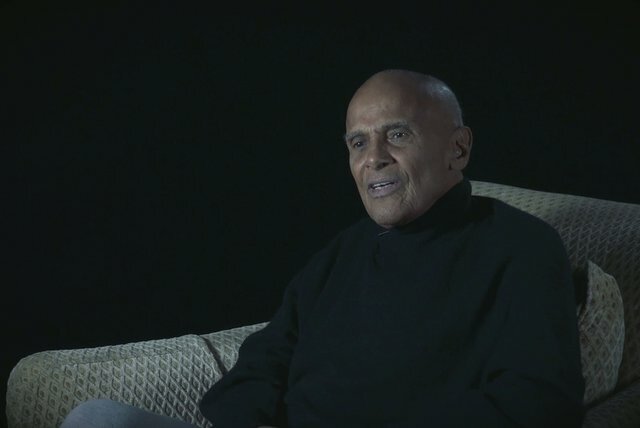 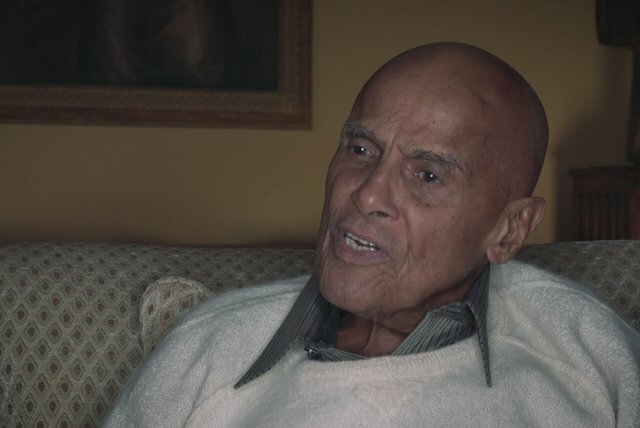 One of the most successful African-American pop stars in history, Belafonte's staggering talent, good looks and masterful assimilation of folk, jazz and worldbeat rhythms allowed him to achieve a level of mainstream eminence and crossover popularity virtually unparalleled in the days before the advent of the civil rights movement — a cultural uprising which he himself helped spearhead. 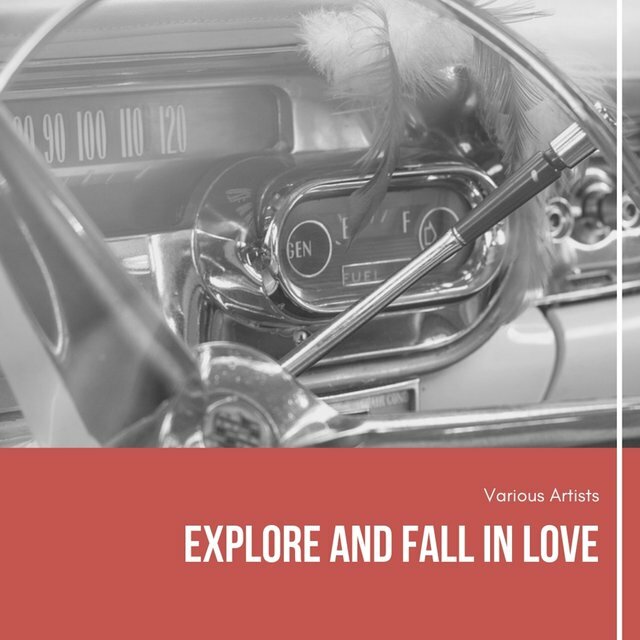 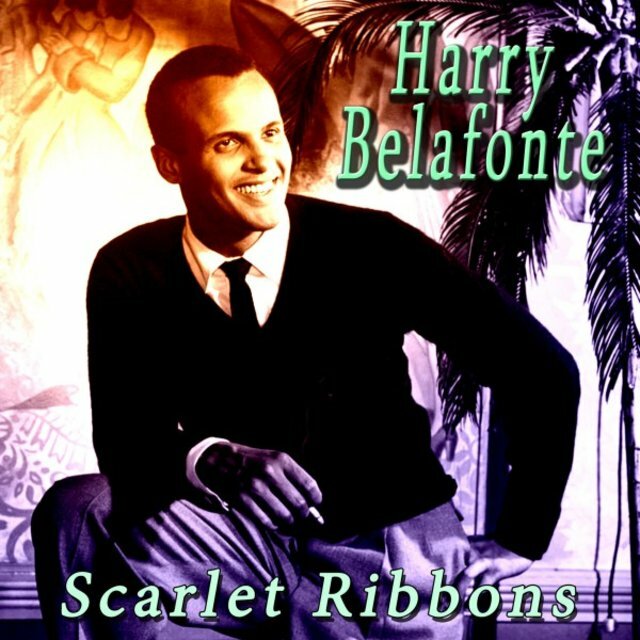 Initially, he put his clear, silky voice to work as a straight pop singer, launching his recording career on the Jubilee label in 1949; however, at the dawn of the 1950s he discovered folk music, learning material through the Library of Congress' American folk songs archives while also discovering West Indian music. 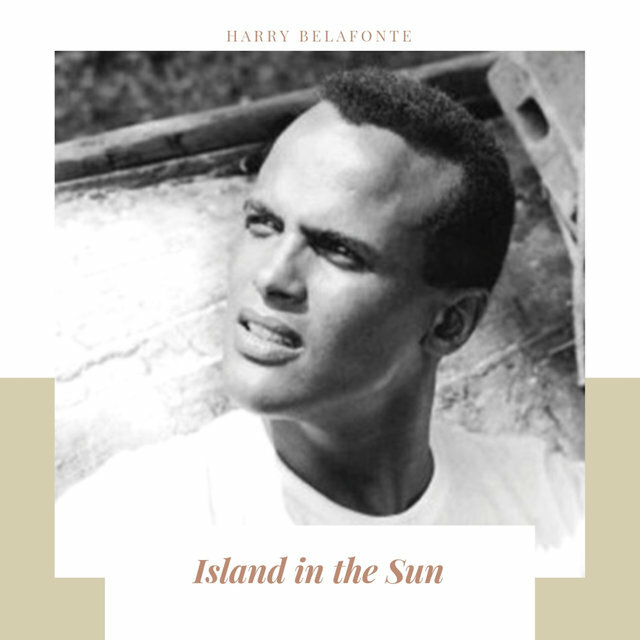 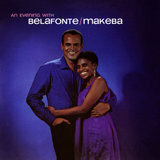 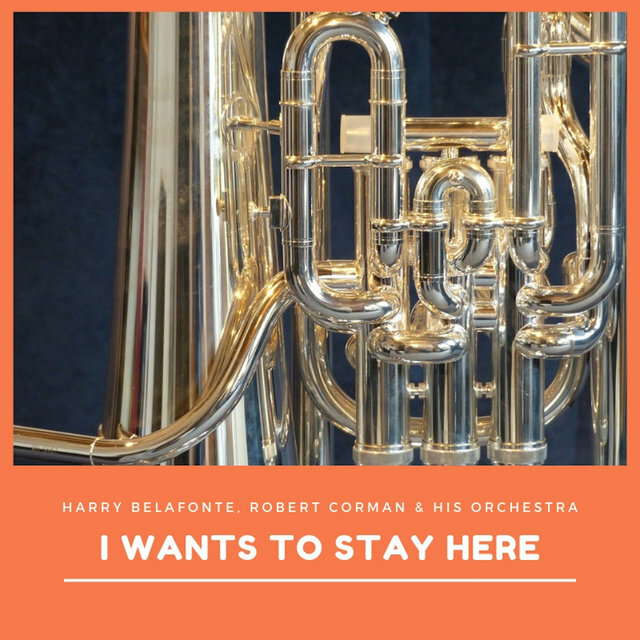 With his lead role in Otto Preminger's film adapation of Oscar Hammerstein's Carmen Jones, Belafonte shot to stardom; after signing to the RCA label, he issued "Mark Twain" and Other Folk Favorites, which reached the number three slot on the Billboard charts in the early weeks of 1956. 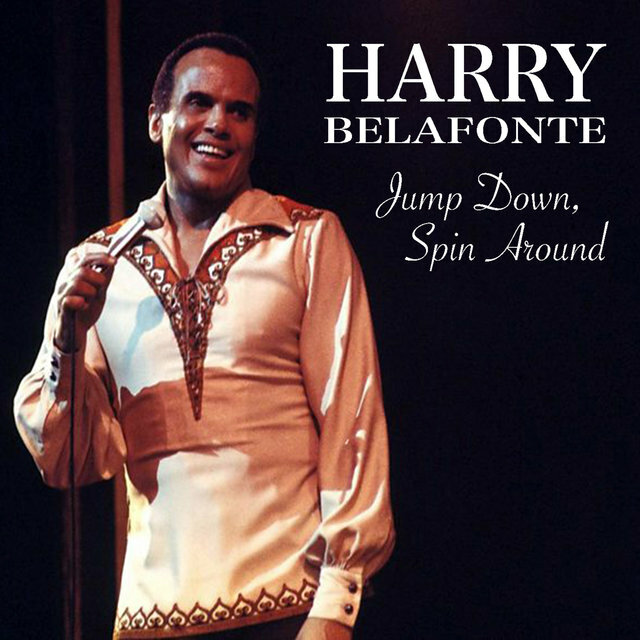 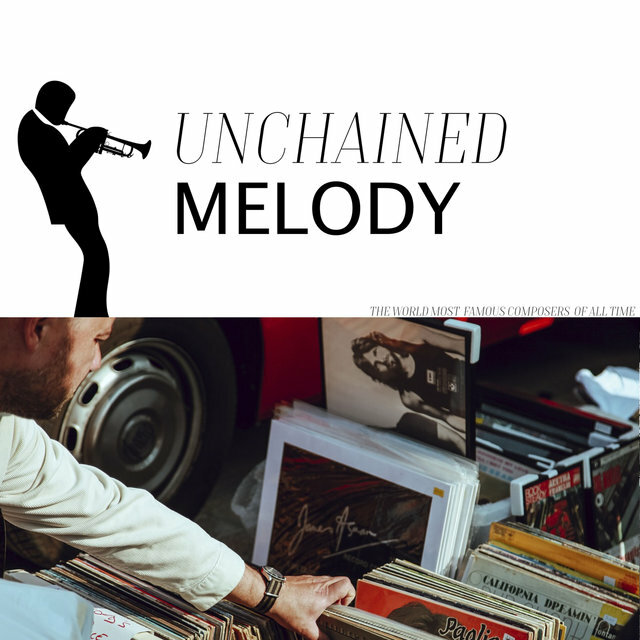 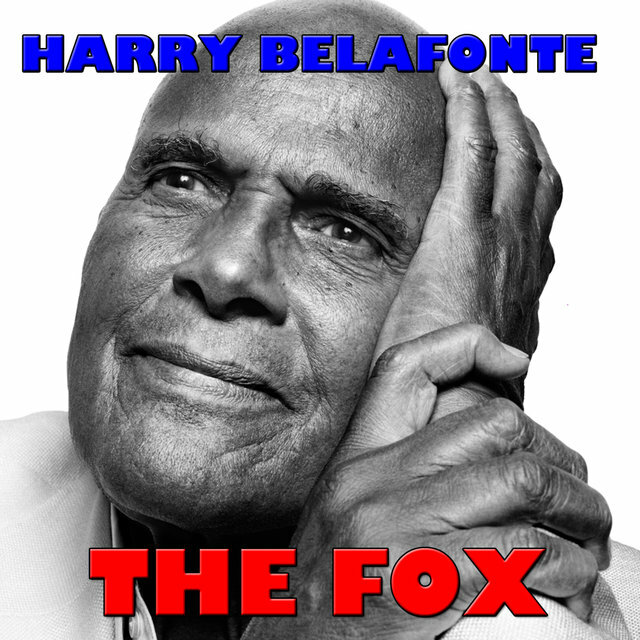 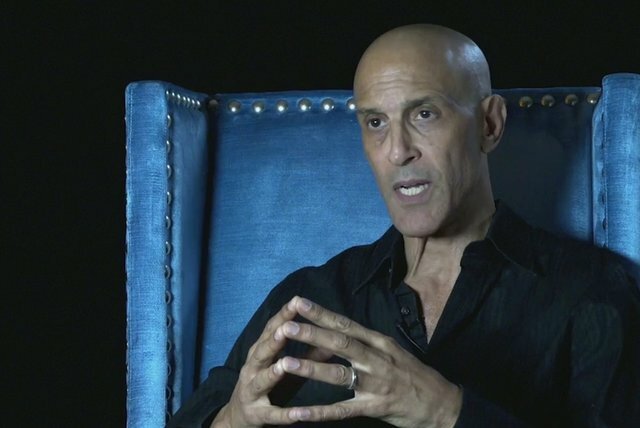 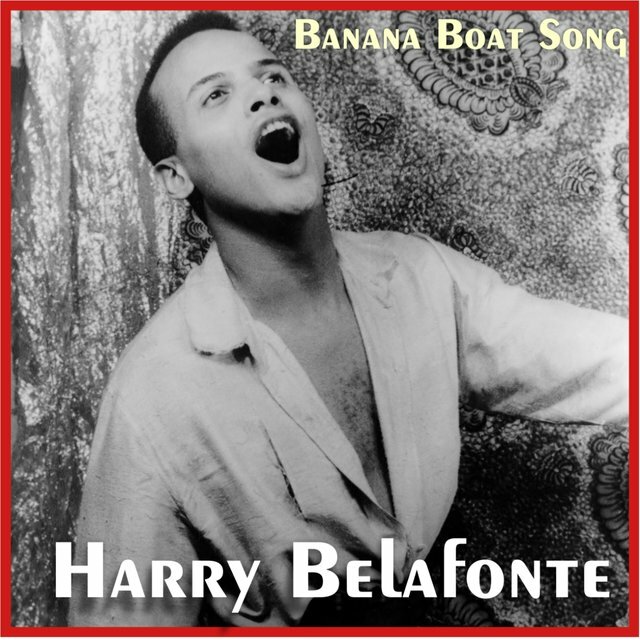 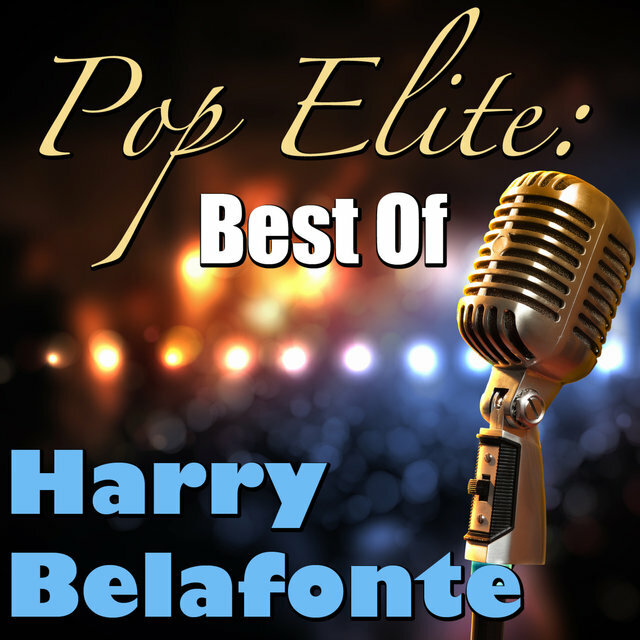 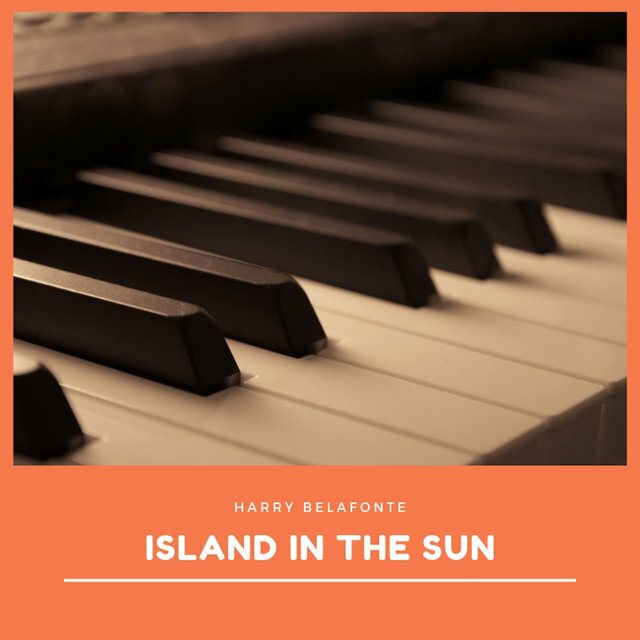 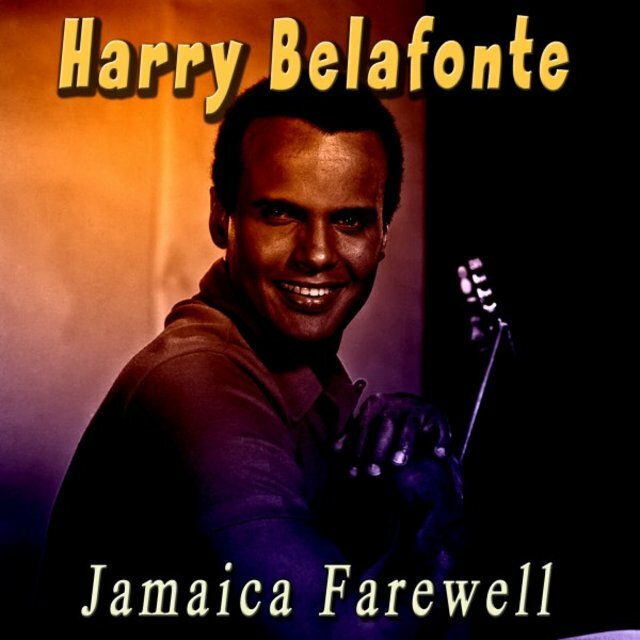 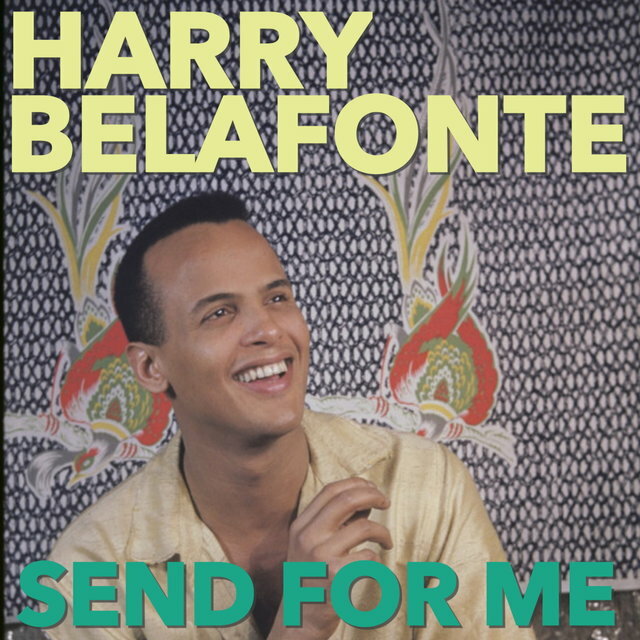 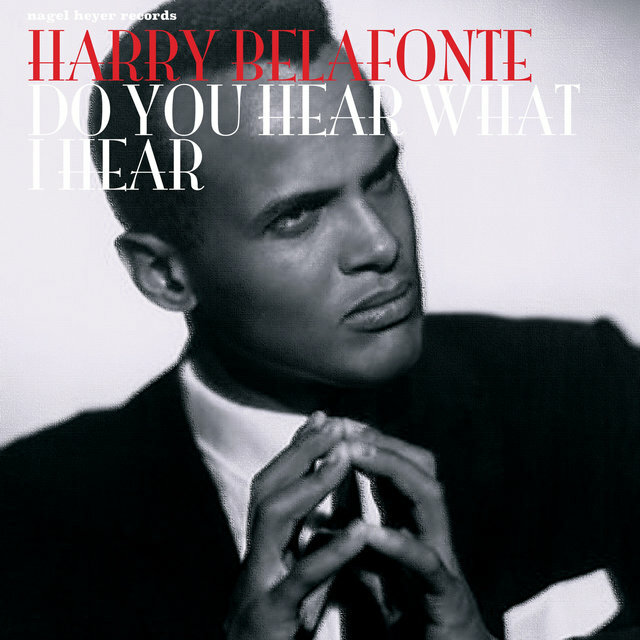 His next effort, titled simply Belafonte, reached number one, kickstarting a national craze for calypso music; Calypso, also issued in 1956, topped the charts for a staggering 31 weeks on the strength of hits like "Jamaica Farewell" and the immortal "Banana Boat (Day-O)." 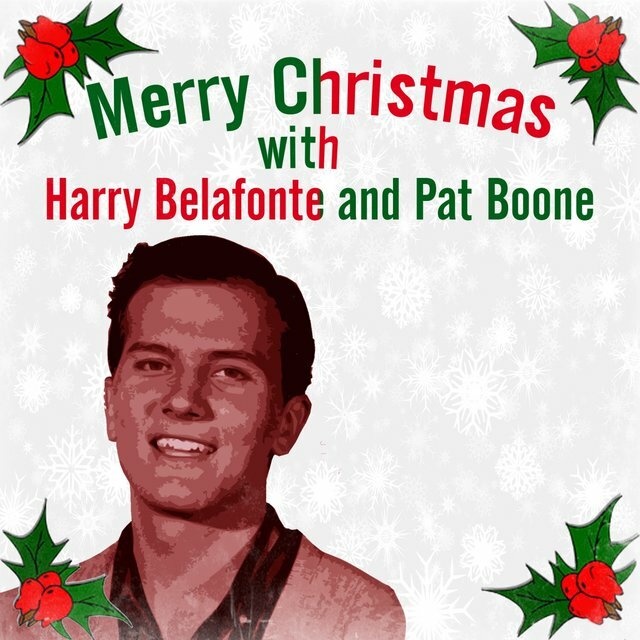 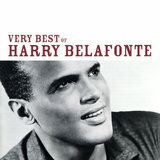 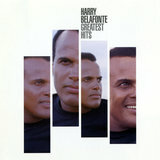 As the Beatles and other stars of the British Invasion began to dominate the pop charts, Belafonte's impact as a commercial force diminished; 1969's Homeward Bound was the last album of his to register on the Billboard charts. 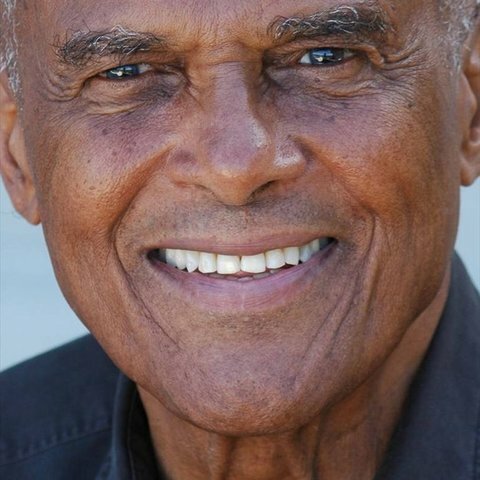 Although he made a number of records during the following years, his focus turned increasingly to his work as a civil rights activist.